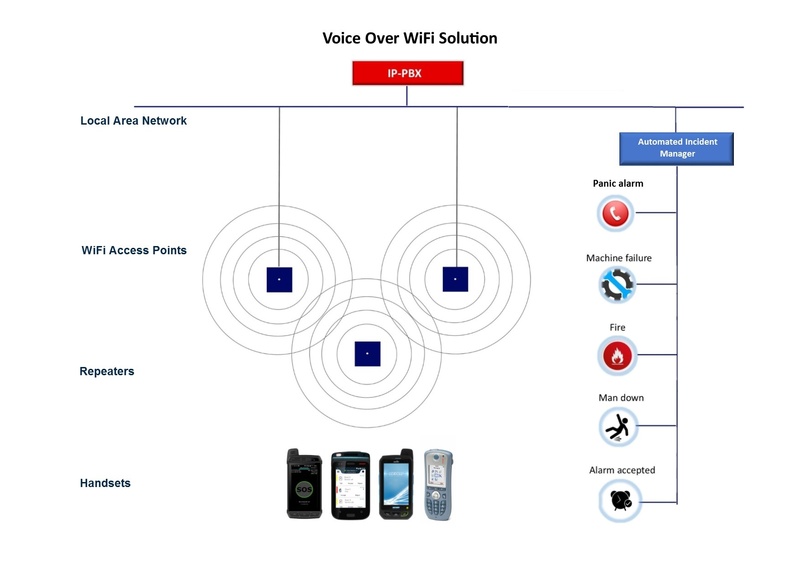 VoWiFi (Voice over wireless Lan) uses your wireless network for voice communication. When connected to a compatible IP handset, you can make and receive calls via the existing telephone system and receive important messages or alarms. In today’s fast paced environment where speed of response is critical, it is important you can respond to events anywhere on site. 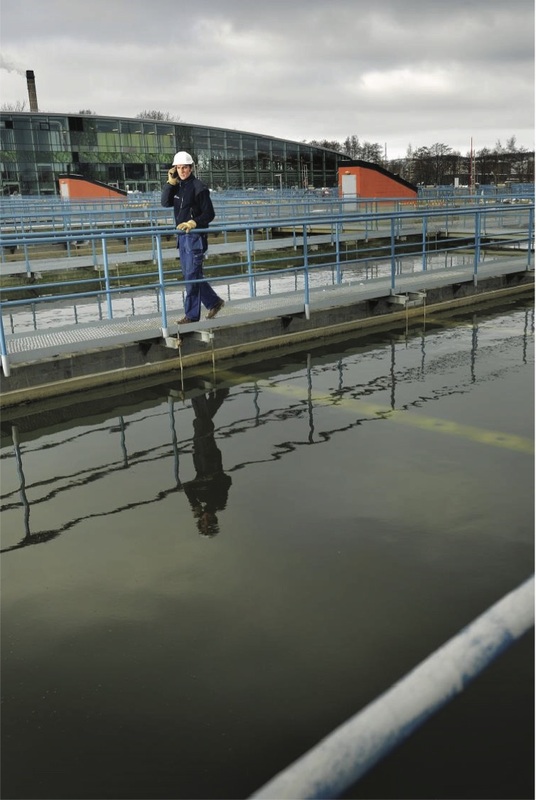 Equipping your team with wireless handsets provides them with a powerful communication tool and can keep them safe when working alone or in situations which make them vulnerable. We provide IP handsets that support functions such as roaming and handover, meaning your handsets will automatically register from one access point to another as you roam around your site. Similarly, if you’re on a call whilst on the move, calls will seamlessly handover from one access point to another. 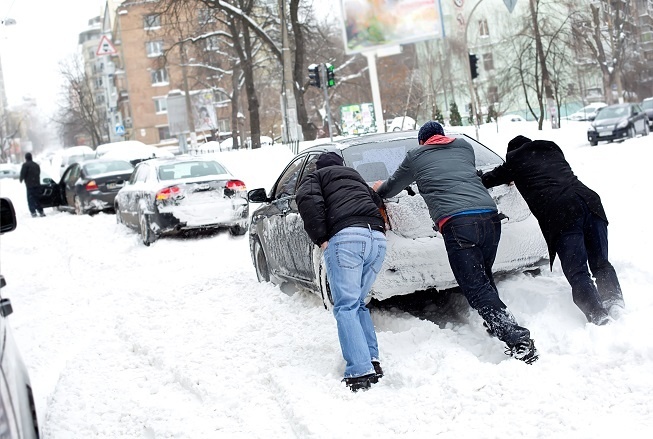 We can also provide IP handsets with lone worker functionality, so you can raise an alarm or participate in a coordinated emergency response if an incident occurs. We survey WiFi networks to assess their capability to support voice traffic, so when you invest in mobile IP handsets you are confident the solution will work. We also have the expertise and ability to integrate our solutions into your existing infrastructure making VoWiFi an economical solution. You can find more about our IP technology and solutions below. Or alternatively speak to one of our team. We offer free, independent advice and can recommend the right radio device to meet your requirements. Optimize communication, collaboration and coordination for your mobile teams in one integrated solution. ANT’s VoWiFi handsets offer enterprise grade wireless telephony, messaging and personal alarm capabilities based over Wi-Fi technologies. 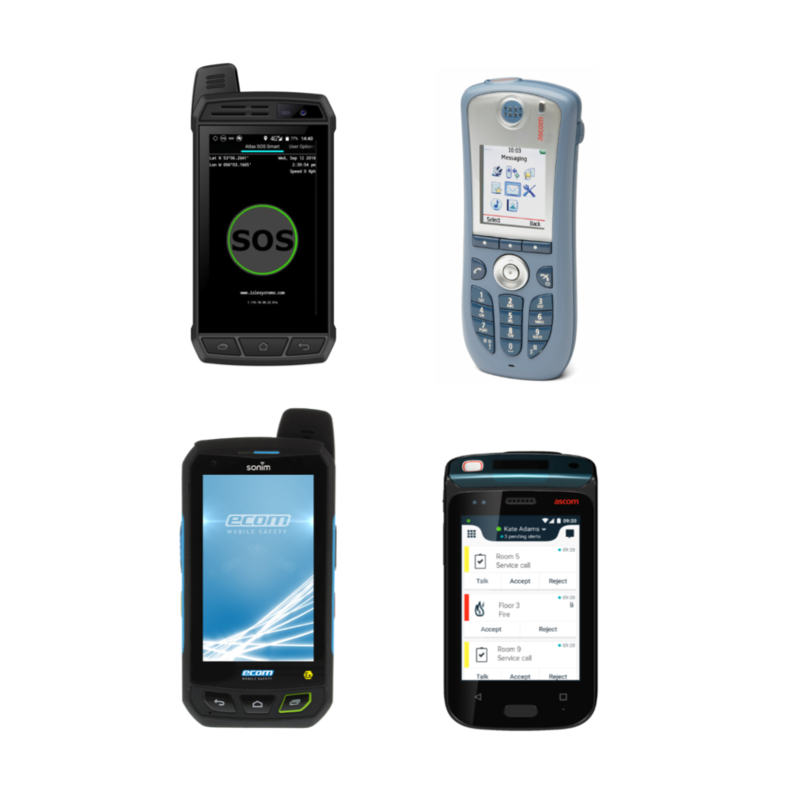 Our IP handsets empowers mobile users—letting them connect and interact with colleagues, machines, patients, devices, information systems and alarm systems. The result? More efficient workflows, safer workplaces and enhanced customer satisfaction. 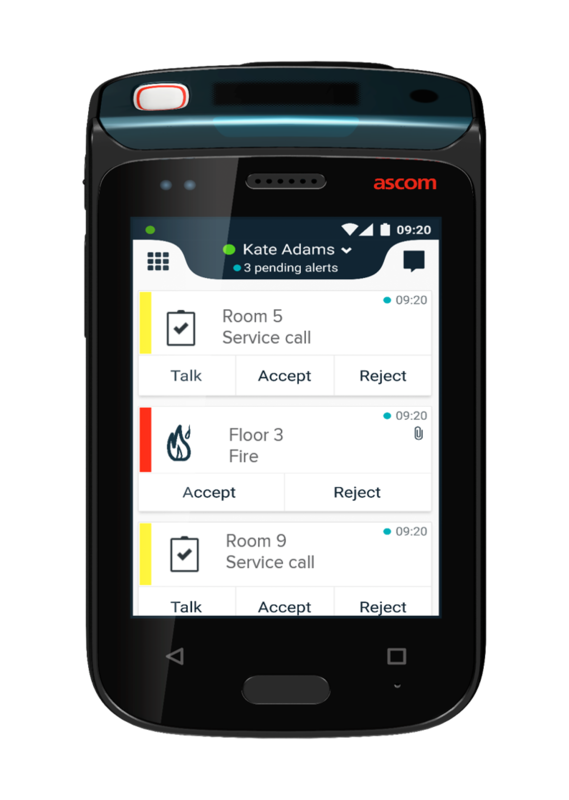 To ensure teams respond to on-site emergencies, alarms from various sources including lone workers and critical machinery can be received and processed in a matter of seconds and delivered to the people that need to know, directly on their IP handset. Find out more about critical alarm management. Thinking about changing from ISDN lines to SIP or Cloud Telephony? Make sure you do your research before you before you make a hasty decision. Staying on trend with call centre management means office managers must understand how to leverage the latest advances in call management technology.